At least twenty-six newspaper articles published around the nation in 1868 reported the existence of women’s baseball clubs. Thanks to Elizabeth Cady Stanton and an anonymous reporter, the baseball club in Peterboro was the best documented of the women’s teams in the 1860s. 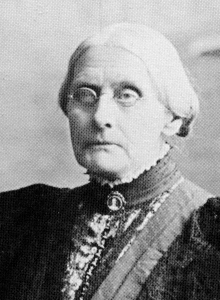 During a three week visit in August 1868 at the Peterboro home of her cousin, abolitionist Gerrit Smith, Stanton wrote three letters for her women’s rights publication The Revolution. A letter written on August 1, and published on August 5, included a description of a female baseball club that began with this statement: “We were delighted to find here a base ball club of girls. Nannie Miller, a grand-daughter of Gerrit Smith, is the Captain, and handles the club with a grace and strength worth of notice.” Conflicting information in the anonymous report, and a misleading date on a newspaper photograph at the Baseball Hall of Fame, created a mystery for many years on just what happened with women’s baseball in Peterboro. 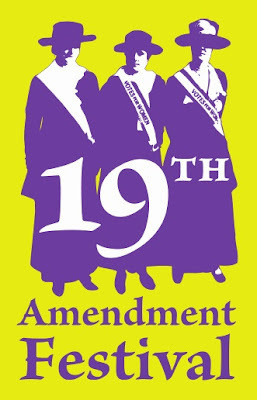 At 2 p.m. Sunday, June 16, 2013 in Peterboro, Debra Shattuck, author of the article &#8220Women’s Baseball in the 1860s: Reestablishing a Historical Memory&#8221 (published in Nine: A Journal of Baseball History and Culture) will unravel part of the mystery of 1868 women’s baseball in Peterboro. In her presentation &#8220Bloomer Girls: Women Baseball Pioneers,&#8221 Shattuck will describe the early roots of America’s national pastime and demonstrate that girls and women have been playing bat and ball games since Medieval times. Females have been playing the various games known as “base ball” since their inception in England and antebellum America. 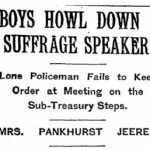 Shattuck will discuss the Peterboro teams and whether or not women baseball players considered their actions to be part of the broader women’s rights movement of the time. Debbie Shattuck is a retired Air Force Colonel who is currently working on a PhD in History from the University of Iowa. She has been researching the history of women baseball players for over 10 years and is writing the book, Bloomer Girls: Women Baseball Pioneers for the University of Illinois Press. She has published a number of articles on the subject and enjoys making presentations on the subject to civic groups and academic conferences. Debbie is married to Cliff Shattuck and the couple has three grown children, David, Kristen and Katie. Cliff and Debbie currently reside in the beautiful Black Hills of Rapid City, South Dakota. The program will be held at the Smithfield Community Center, 5255 Pleasant Valley Road, Peterboro NY 13134. Admission is $3 and free for students and stewards for benefit of the Gerrit Smith Estate National Historic Landmark. This presentation is one of the 2013 Peterboro Heritage Programs hosted by the Gerrit Smith Estate National Historic Landmark and the National Abolition Hall of Fame and Museum. Both sites are open from May 18 to September 22 on weekends from 1- 5 p.m., for special events, and by appointment. For more information and updates: www.gerritsmith.org, info@gerritsmith.org, 315-280-8828. 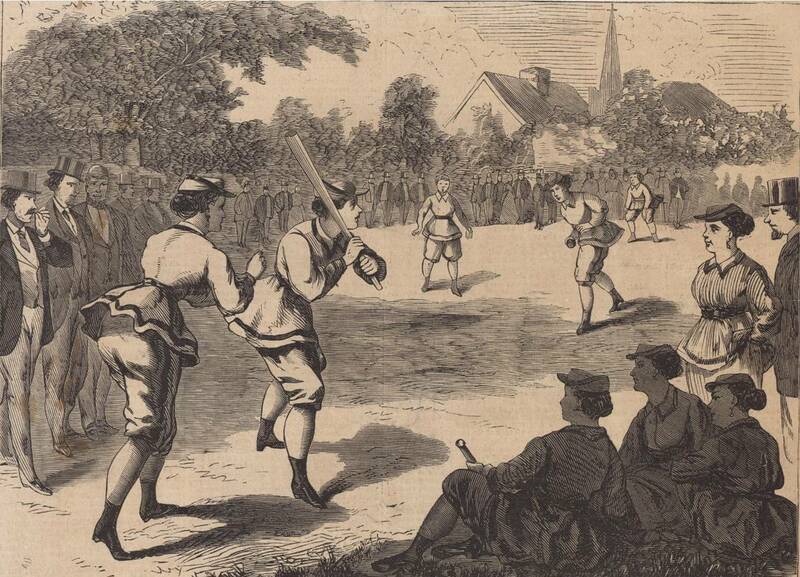 Illustration: 1868 Peterboro Women’s Baseball Game, Courtesy National Baseball Hall of Fame Library.